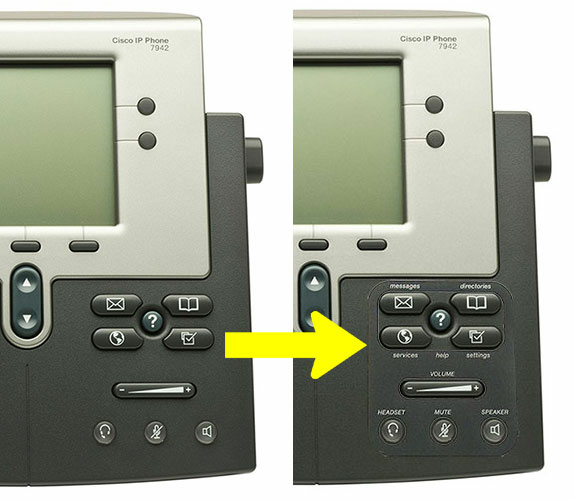 If you have a Cisco 7900 Series Global IP phone and want English text labels next to the feature buttons, then this is your solution! These labels have been designed to make it easier and faster to use your phones feature buttons. 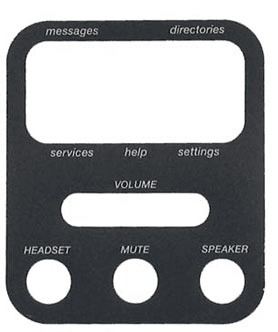 With English text labels, users can quickly determine what function each button performs.